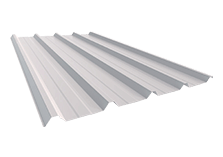 Are you looking for manufacturing metal roofing supplies Miranda customers trust? HMR Supplies is the answer. 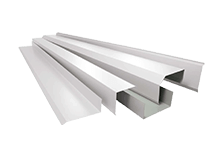 We have a fantastic range of Colourbond steel products and solutions that suit any situation and, with our experience and expertise gained since 1975, we’re confident we can help you and your property. 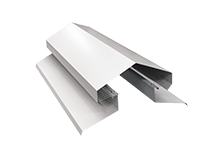 Along with our metal roofing products, HMR Supplies also provides custom cut metal flashings supplies in Miranda so that no roof is left incomplete. 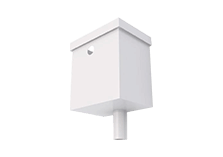 These products are designed for tricky spaces and corners to prevent gaps that might lead to leaks or other problems caused by harsher weather. 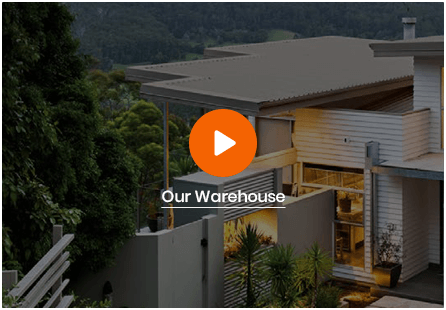 All of our products at HMR supplies are Colourbond steel, a brand Australians can trust when it comes to quality and durability. 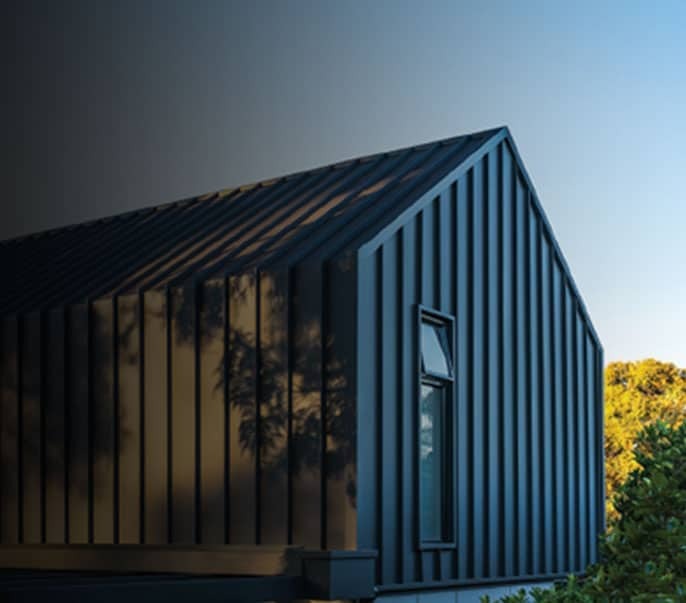 Zincalume and Colorbond roofing and flashings in Miranda are incredibly popular with increasing numbers of home and business owners choosing this option for long-lasting durability and fade-resistant colours. There are also insulating factors that can be of benefit to some customers, too. 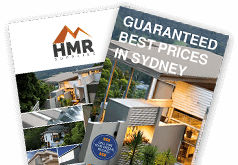 At HMR Supplies, we promise to beat any quote you’ve received elsewhere by 10% for the same product or service. 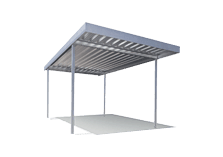 To find out more about this and our metal roofing supplies in Miranda, speak to a member of our expert team on 02 9771 3777.